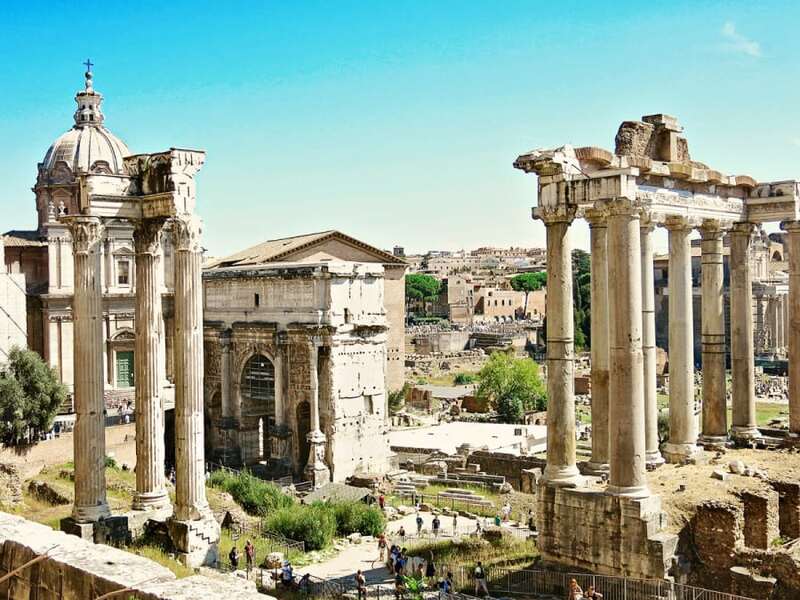 What to see in Rome | When you only have 2 days in Rome!! Our second day in Rome started with screaming pain. 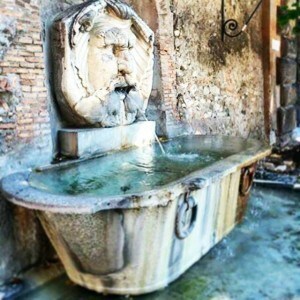 I’m pretty sure that after reading Our Story of Rome, Day One article, that you can all understand why we woke up in PAIN! As I popped my foot on the floor and stood up, I nearly fell down. After all the walking we did on day one, and all those stairs that we climbed up and down at St. Peter’s Basilica, the bottom of my feet together with my calves were screaming out in pain! It was so hard to walk and guess what!! We had a full action day planned. 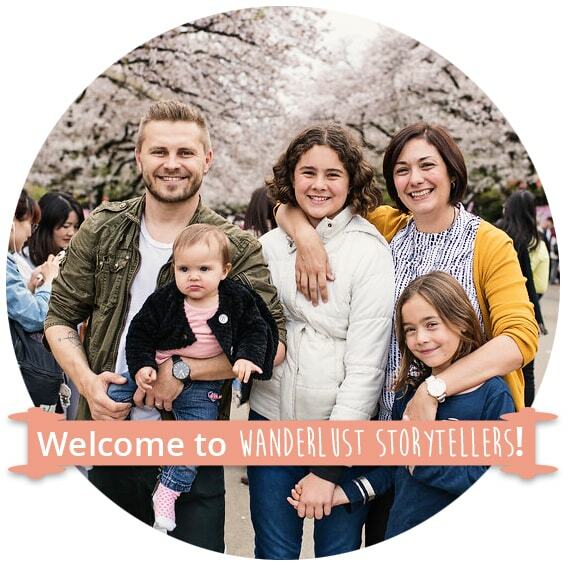 A self-guided walking tour none the less!! Oh boy! 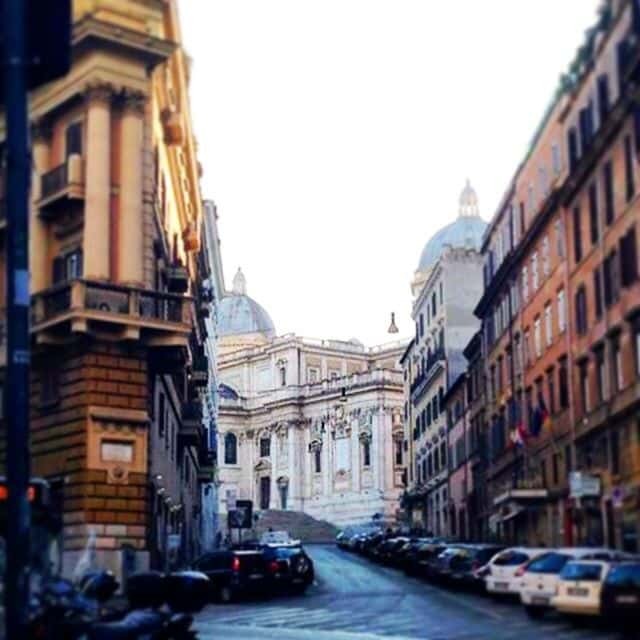 Just one of the beautiful streets of Rome. last but not least The Spanish Steps. Yes you heard me right, that was our action plan!! And no I would not recommend anyone attempt all of these in one day!! However, nobody can say that we did not make the best out of Rome! We knew that the Colosseum would be impressive. We had heard the stories, we had seen seriously amazing pictures on the net and in magazines. But you know what!? 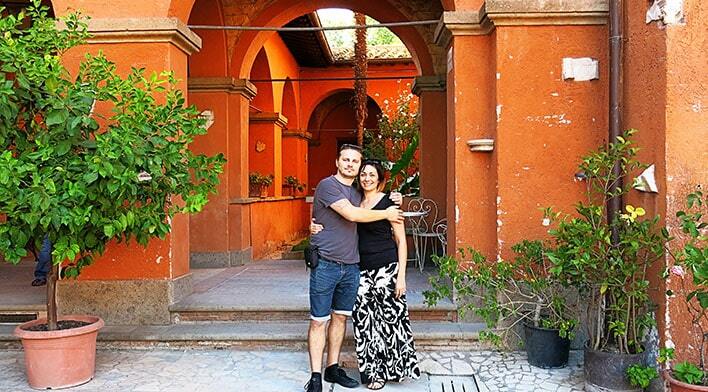 We did not expect it to be as impressive … as magnificent … as perfect as we found this historic place to be. 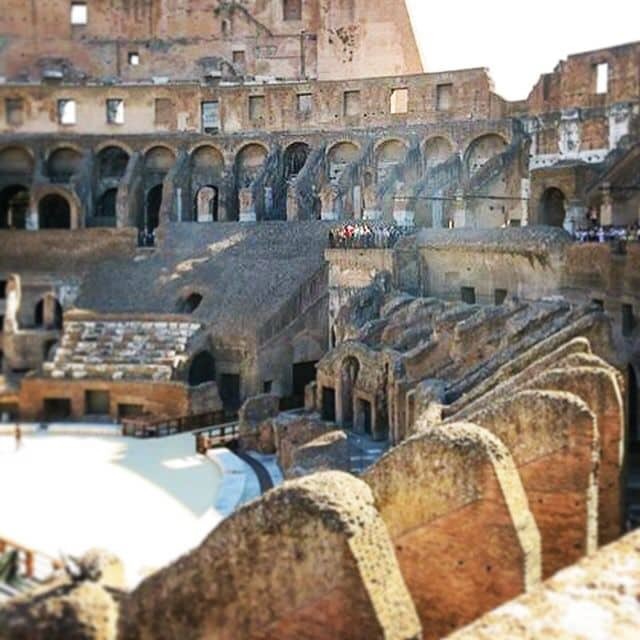 Whilst the Colosseum is incredibly striking from the outside, it was the inside that blew us away. As you can figure, with an itinerary like ours for the day, we only had an hour to explore this site. Inside though, time stood still. We forgot about all sense of time. take a few steps …. stop and take pictures – repeat. All I can say is WOW! for lack of a better word! Arriving at the Colosseum we were organised with pre-purchased tickets, which early in the morning allowed us pretty quick access into the Colosseum. We eyed off the queue for the audio guides and decided it was too long, so ventured inside. The one regret I had about my experience of the Colosseum is that we did not take a tour or audio guide option. We were curious about so many things, and had no answers! It wasn’t till we got back home to Australia that we got hold of a documentary on the Colosseum in order to learn more about the historic perspective on this splendid building. 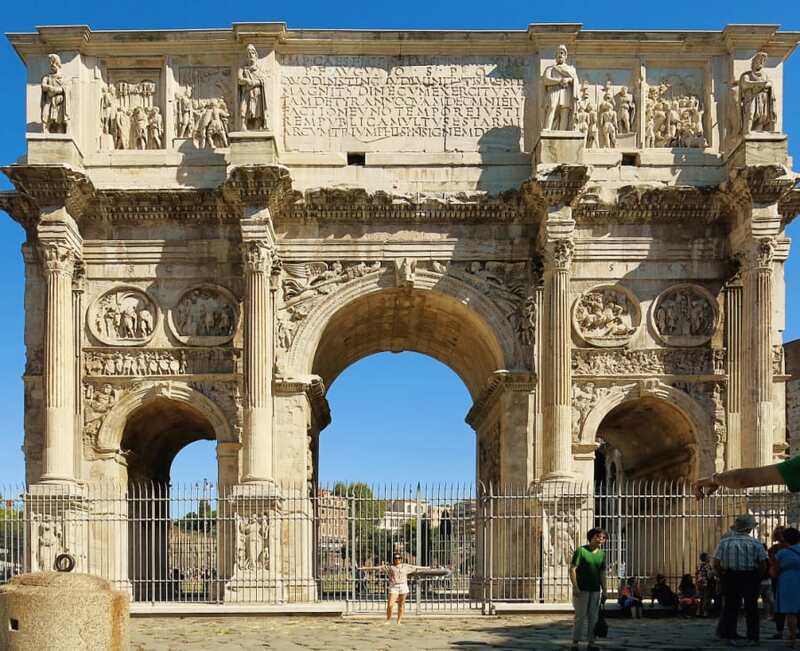 After managing to drag ourselves away from the interior of the Colosseum, we went to get a closer eye on the detail of the carvings on the Arch of Constantine. This Arch is incredibly impressive and I’m guessing you can stand there for a while if you would like to investigate every aspect of it. However, we had heaps still to explore and it was time to get moving on again. We backtracked our steps next to the Roman Forum grounds to get an overall viewpoint of the Forum from Palantine Hill. To us, this was the best way to get a grasp on what the Forum potentially could have looked like. We stood there for a while, trying to picture what the ruins represented. The enormity of these ruins really do allow you to marvel at the Roman engineering and architectural designs. Romans by nature were generally shorter than most of us. One feels incredibly tiny against these colossal ruins. Whilst we did venture into the Forum grounds themselves, this is what I remember most. This view from the Hill. Incredible! 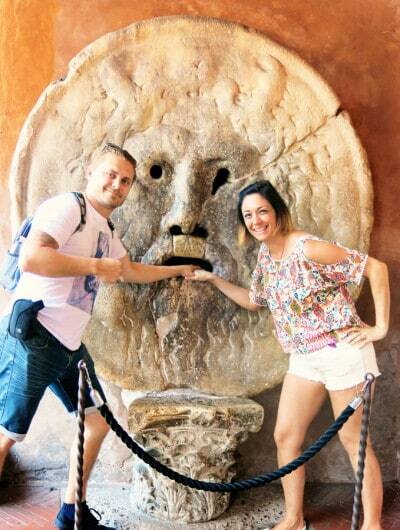 Our next destination of our walking tour was the Mouth of Truth or Bocca della Verita. We actually happened to come across Bocca della Verita by surprise, even though we were following our offline map app to get us there. We were staring at the odd location of a wedding couple’s photo shoot when we realized there was a line of people across the street. We were curious as to what was going on there. Somehow I never expected to find the Mouth of Truth in the portico of a small church. It was such a random and odd location. Here you have to brave-up and shove your hand in the mouth of this statue which is believed to have been created to portray one of the Roman pagan Gods. The legend goes, that if you are a liar, you will loose your hand. Fortunately we were lucky enough to leave this Paleochristain Church with all our hands still intact. Happy to venture on our journey to find a keyhole I read about online. 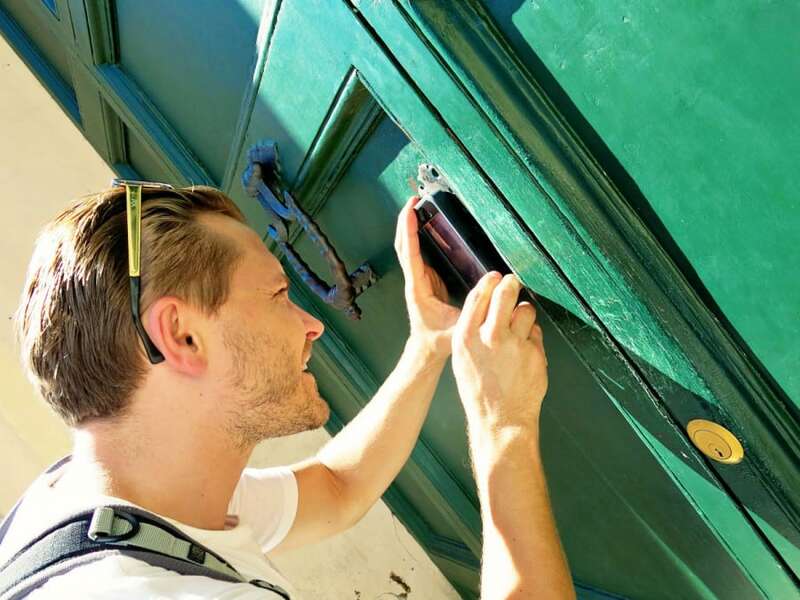 As I love to research my holidays before we go, I knew what was install for us as we peered through this round keyhole at the Knights of Malta Door. However, regardless, what I saw still managed to take my breath away. I had to get another look after hubby had his turn and if it was not for the mere fact that there were people in line behind us, I probably would have kept staring into this ‘magical’ keyhole for even longer. 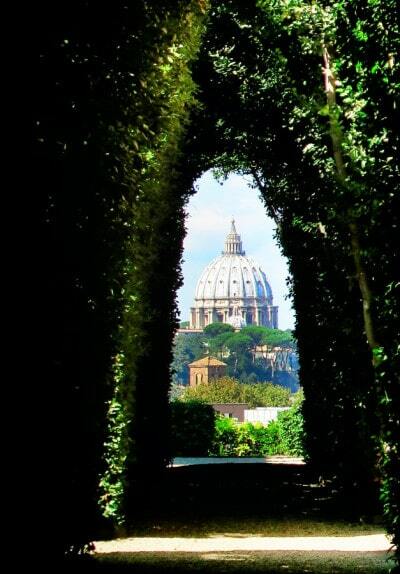 The view you find, with a tunnel of green hedges to help your eye focus on the absolute prize, the beautiful magnificent St. Peter’s Basilica, perfectly centred at the end of the garden was simply truly stunning! There is more to do here at Villa Malta with a lovely orange grove garden, some beautiful shady trees and some seats to relax on. A perfect way to cool down after standing in the hot sun in the line for the door. At this stage, our feet was in more than just pain. We were hot and tired and being that we were on the opposite side to our next destination, we decided to take the easy way out. So as we were walking we kept our eye out for a taxi, the only one we caught for our whole Italy stay. It was so worth it though! 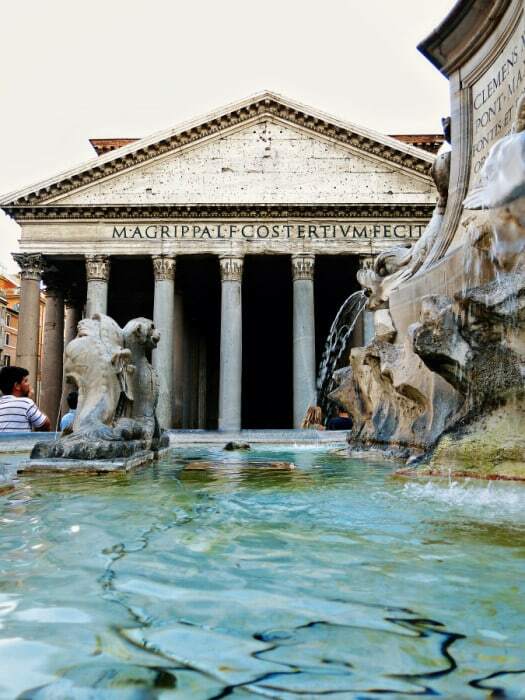 We arrived at the Pantheon fairly late in the afternoon, and found that it was the perfect time to visit this colossal building. The line-up was fairly short and we got to enjoy the building, at a more leisurely pace. I don’t think anyone understands the marvel of this site, until you are actually standing there under the pillars that seem to be touching the heavens. Trying to wrap your head around how a dome, with a hole in the top, can stay put decade after decade, without any real support from the building itself. The engineering of this building blew us away. On top of that, it really just is a spectacular building. Stunning in fact! And one of my favourite buildings that I have visited so far! 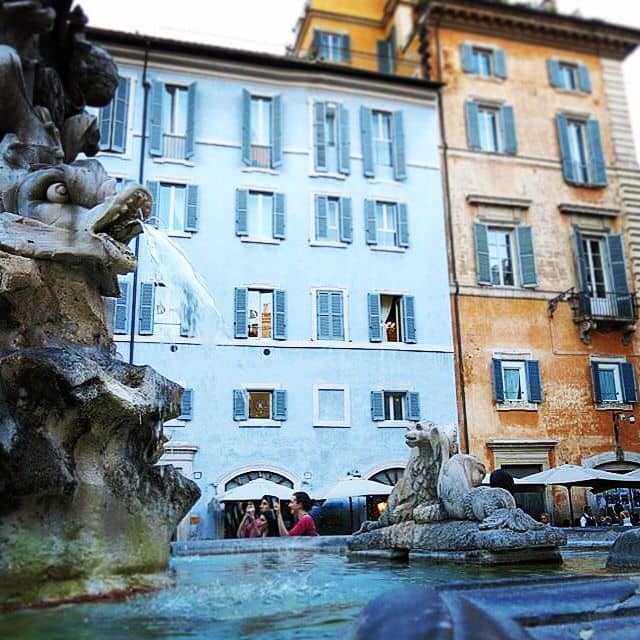 We loved it so much that we booked a table at one of the restaurants to have dinner at, and then disappeared down the little streets to find our two last stops, the Trevi Fountain and the Spanish Steps. 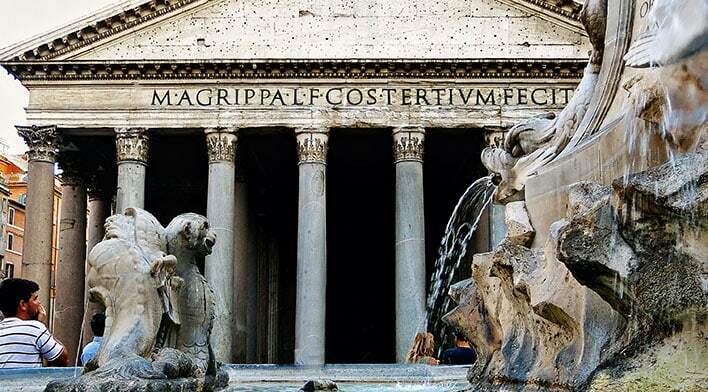 We knew ahead of time that the Trevi fountain was undergoing restoration, yet being in Rome, we knew that we had to go and visit it regardless. When we got to the fountain we found that it was completely under scaffolding and closed off so that we could only peer at it through a plastic wall. It was disappointing, but such is the way of life, it was simply bad luck. So we didn’t hang around here for more than just a few minutes to snap some pictures before venturing on to the Spanish Steps. And this is where things got more challenging as our phone’s batteries ran out and we lost access to our incredibly helpful offline map app. We got lost. Our feet had had enough. 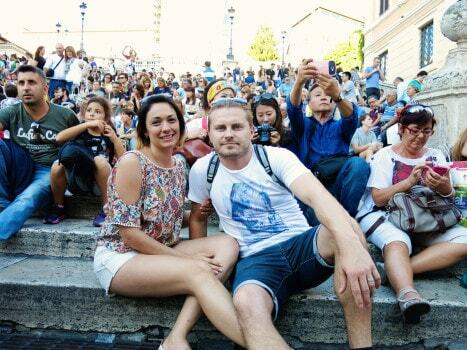 And I think by the time we found the Spanish Steps with the help of other tourist and local’s help, we were cranky. We found that the fountain here was completely closed off for restoration as well, together with the building at the back of the steps. Add the mere fact that there were that many people that we could not even see the steps. We were not impressed. We snapped a photo, ticking the box of one of the things to see whilst in Rome, but did not feel the need to hang out here for long. 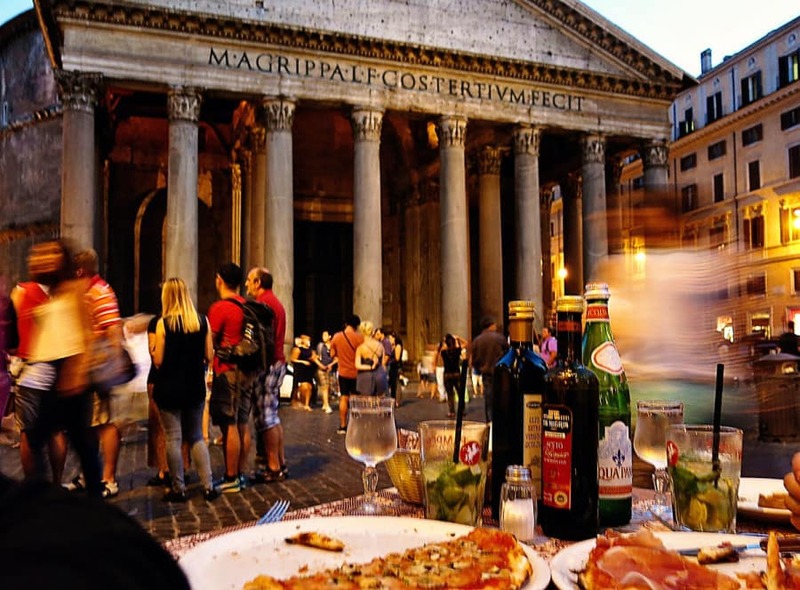 After such an insane site-sighting day, having dinner in front of the Pantheon was just the perfect way to unwind, and ended up being one of our highlights of Rome. We watched the sky change from day, to dusk, to night. We had free music to help keep us relaxed. And the pizza did go down very well after such an insanely busy day of exploring. Being able to be the ones sitting down and watching the other tourists move about was a nice change. After all I do love to ‘people-watch’. We were pretty proud of ourselves for managing to get through such a huge day of exploring in one piece. Even though we were so busy, and our feet were in pain, we still managed to fall in love with this Eternal City. And wished we had an extra day here to just soak in the atmosphere. 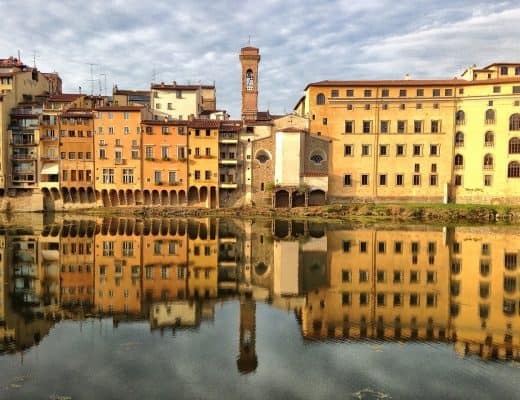 Leaving the next day for our drive through Tuscany, left us both excited as well as sad to leave such a gorgeous city behind. Arrivederci Rome! Till next time!! We love you! 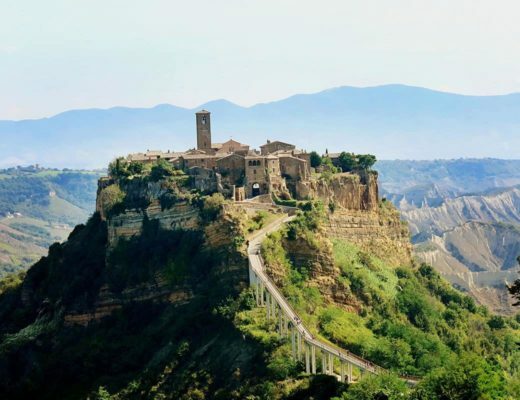 Next blog post: Come and explore some of Tuscany with us !